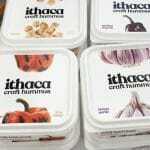 With only seconds to capture consumers’ eyes on shelf, a product’s packaging is vitally important. 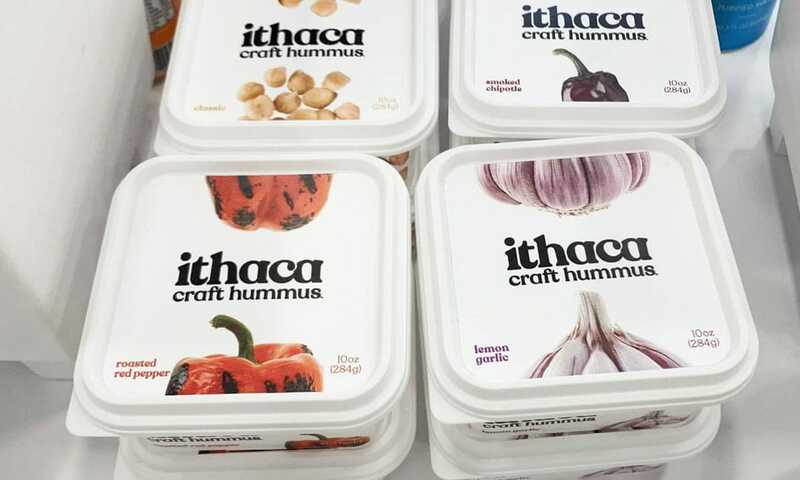 And even the most seasoned brand can sometimes need to revise packaging to attract new shoppers. 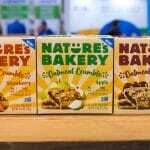 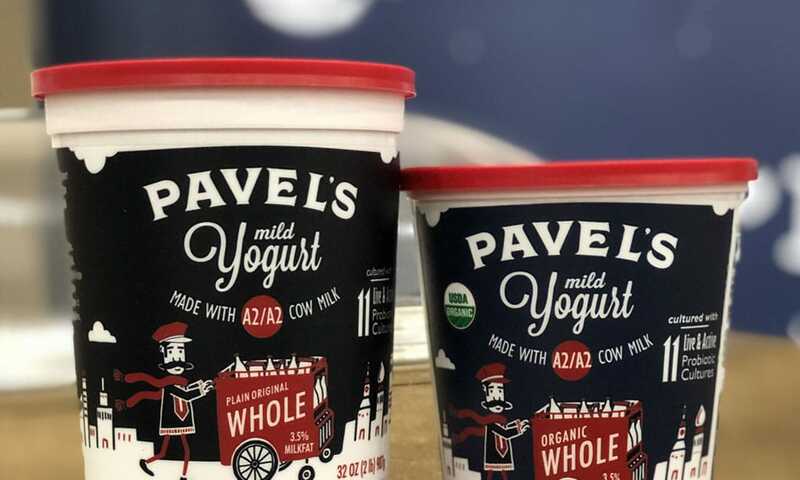 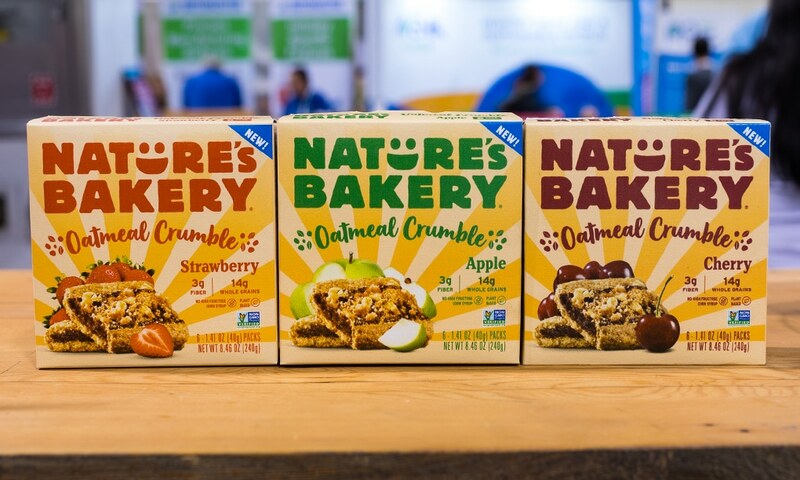 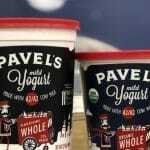 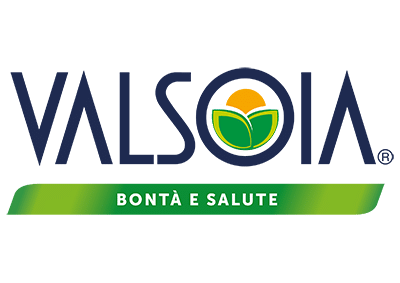 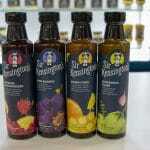 At this year’s Natural Products Expo West brands rolled out new packaging, logos and branding that emphasized product attributes such as better ingredients, taste and heritage. 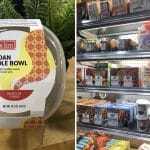 Here are a few of the new looks that the NOSH team spotted on the floor. 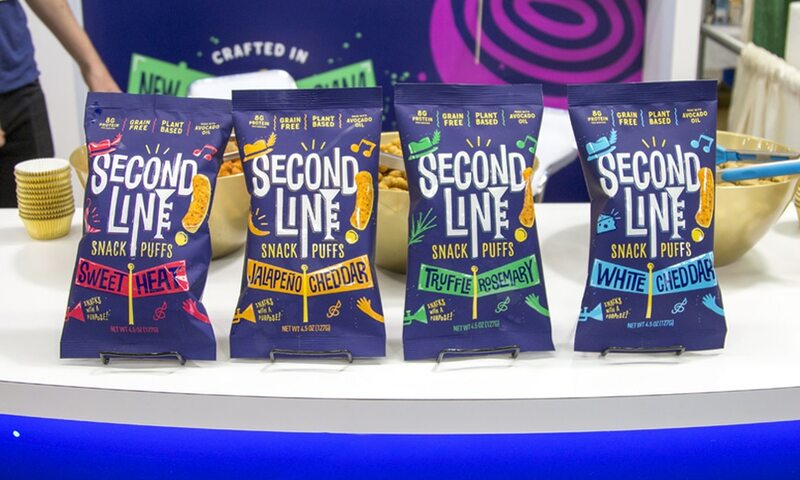 Inspired by his home of New Orleans, Supereats founder Aaron Gailmor chose to rebrand the snack company under the name Second Line, a nod to the city's traditional brass band-led parades. 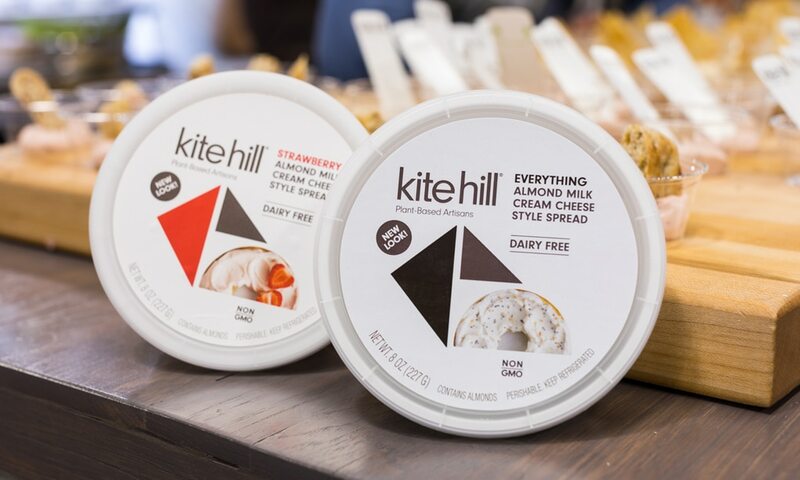 Plant-based dairy brand Kite Hill’s new packaging de-emphasizes its ingredients -- namely almonds -- in favor of a more whimsical look. 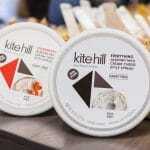 The brand’s new geometric “kite” also creates a recognizable graphic that the brand can own in the dairy set. 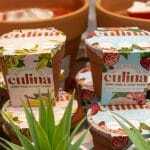 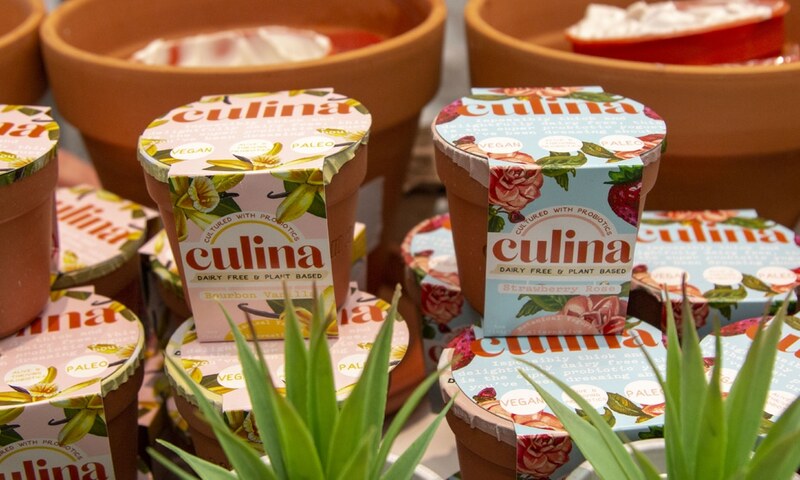 While the paper packaging on this plant-based yogurt remains, Culina has switched from plastic to using reusable terra-cotta clay pot containers. 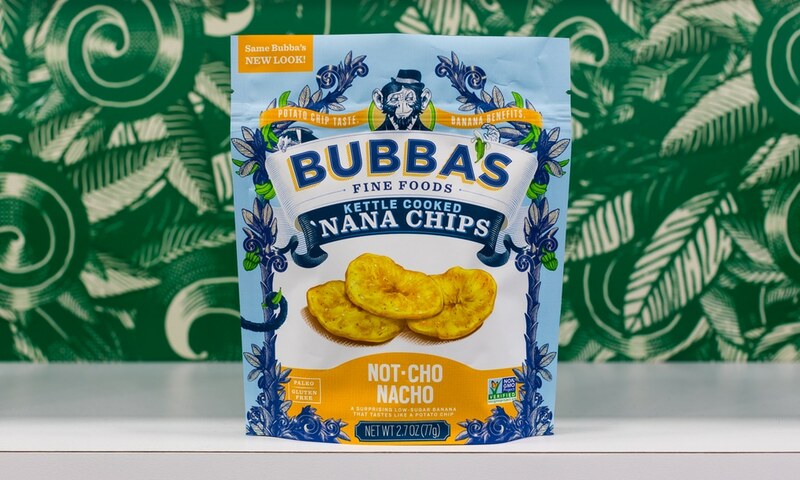 As Asian-inspired food brand Nona Lim has grown, its portfolio has evolved as well. 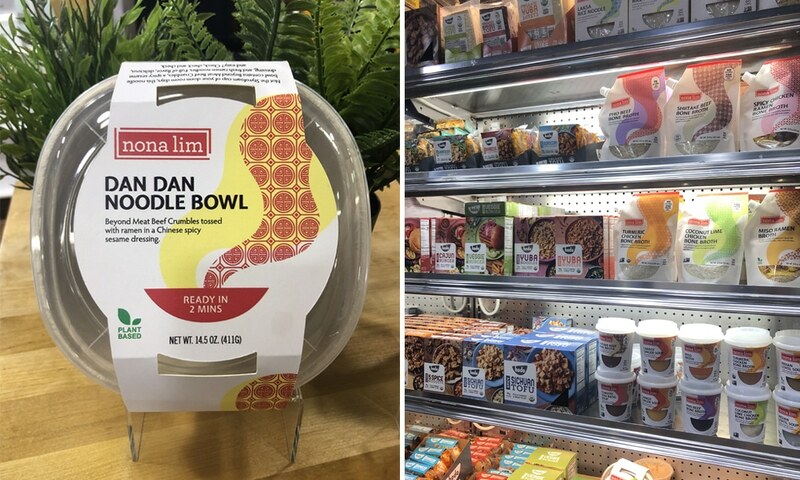 The company debuted new packaging that speaks to founder Nona Lim’s Singaporean heritage. 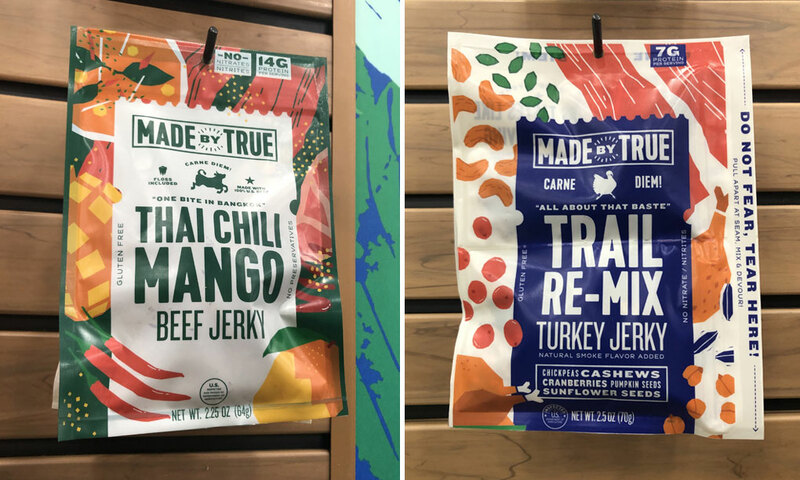 Made by True's packaging for its jerky line now clearly conveys the brand’s commitment to bold flavors through the use of vivid colors and eye-catching patterns. 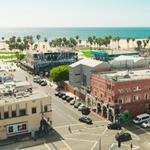 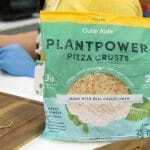 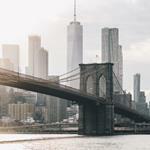 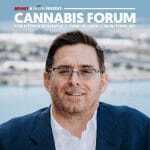 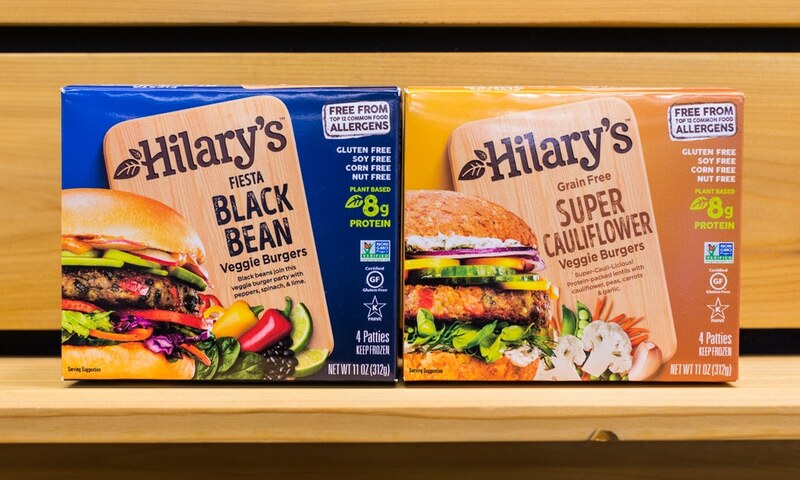 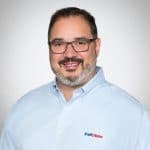 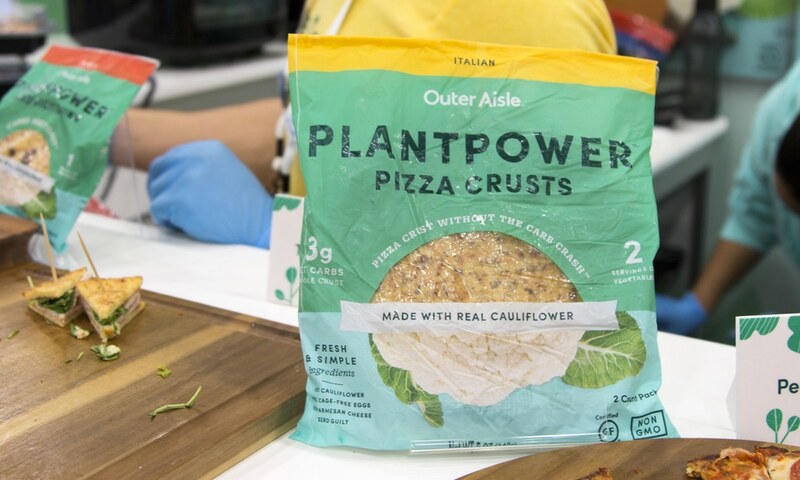 Plant-based brand Hilary’s also showed off its new “flavor-focused branding.” Hilary’s VP of marketing said the new look emphasizes culinary flavors and should make the brand’s free-from and plant-based attributes clearer to consumers. 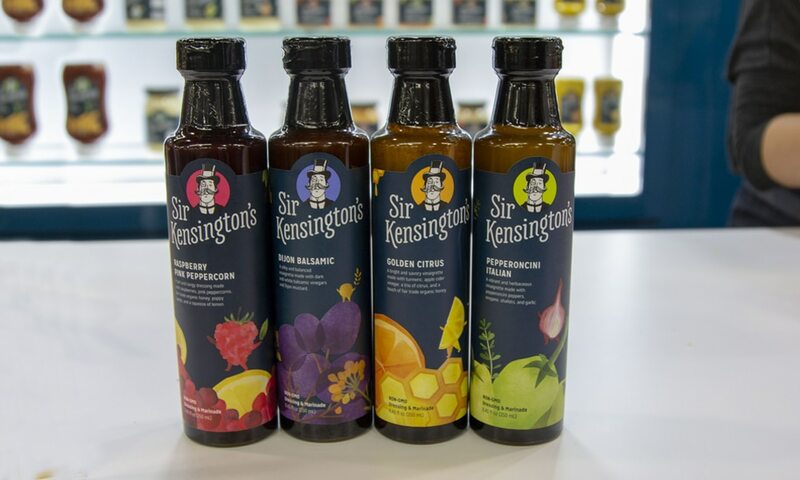 Using the new slogan of “abandon all bland,” condiment company Sir Kensington’s rebranded to improve shelf presence, increase wordmark legibility, and strengthen the packing communication hierarchy. 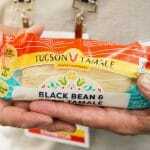 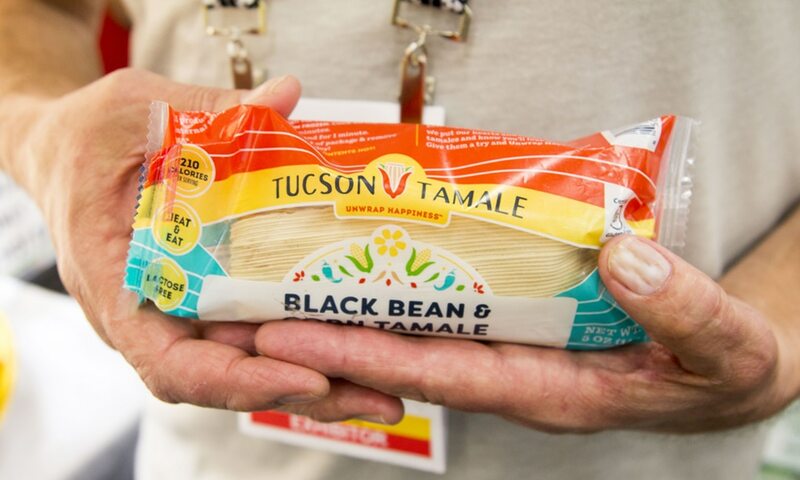 Founded over a decade ago, Tuscan Tamale previously had fairly utilitarian branding. 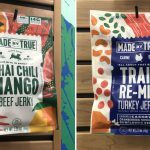 Owners Todd and Sherry Martin decided to include more artistic details in the packaging that are inspired by their hometown of Arizona. 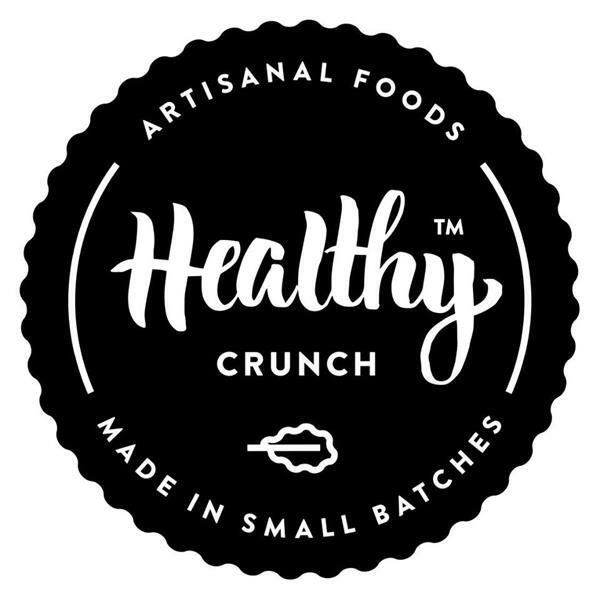 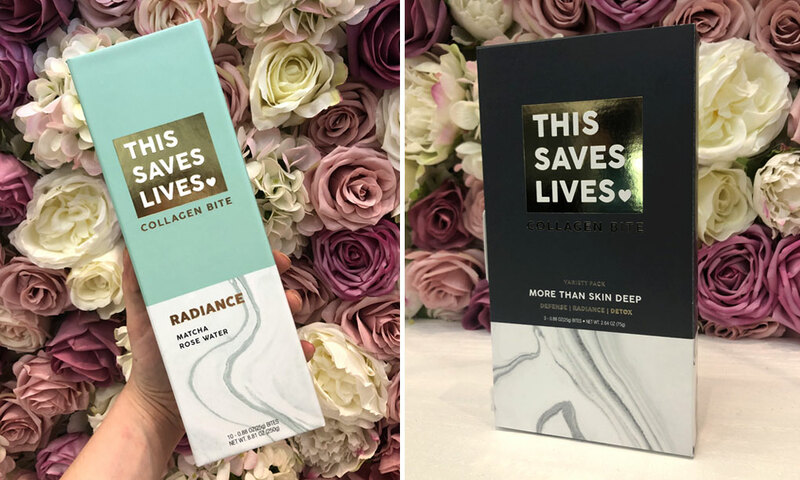 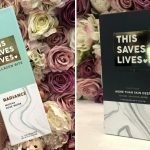 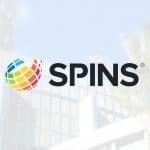 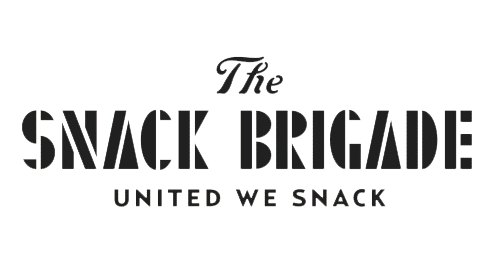 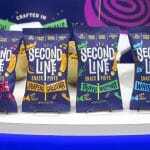 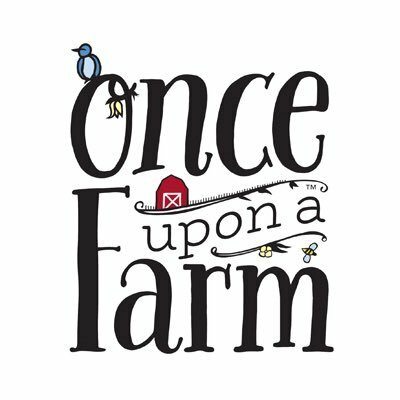 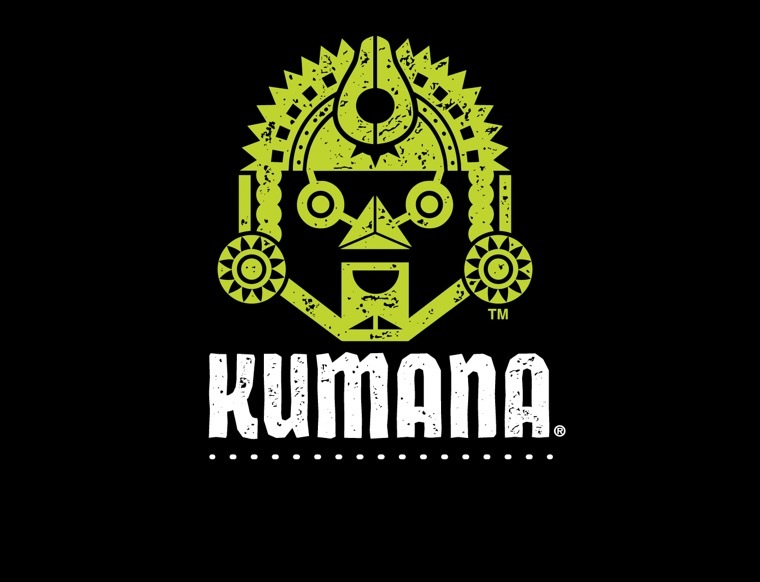 Formerly known as This Bar Saves Lives, the snack brand launched its new name at Expo West --- a change the company said was necessary as it expands into functional foods and bites. 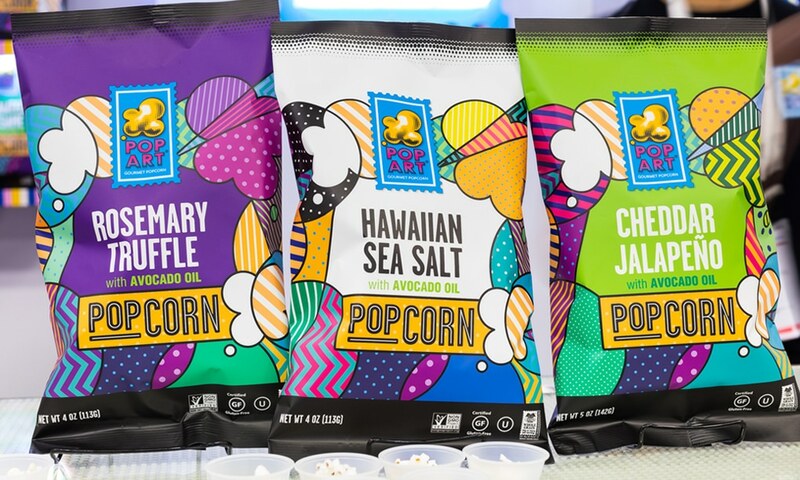 As the company expands from direct-to-consumer deeper into retail, Outer Aisle Gourmet chose to rebrand in order to better stand out on shelf. 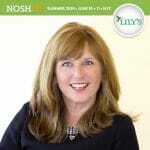 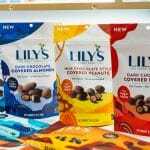 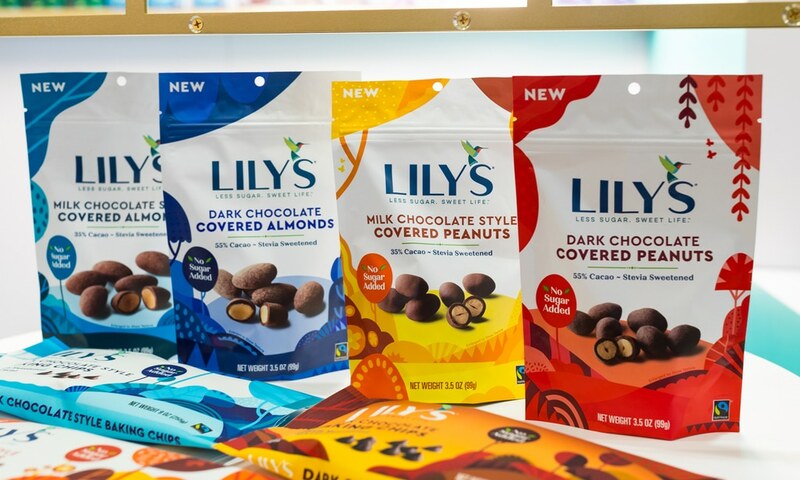 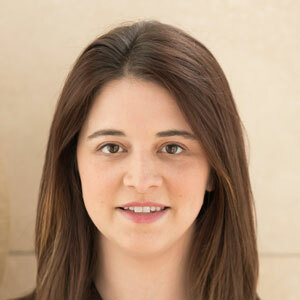 Low sugar chocolate brand Lily’s has succeeded in the natural channel, but as it seeks to expand into new categories, new CEO Jane Miller wanted a brand identity that would be both versatile and eye catching. 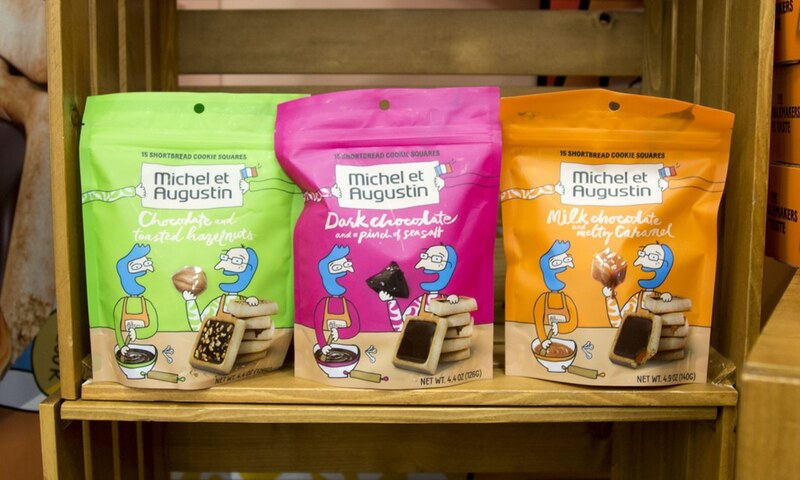 French bakery brand Michel et Augustin’s redesigned packaging still features kooky, bold graphics, but adds newly redrawn, more prominently featured caricatures of its founders -- complete with blue hair. 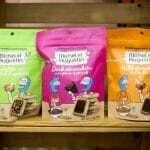 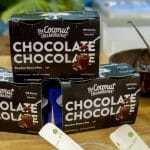 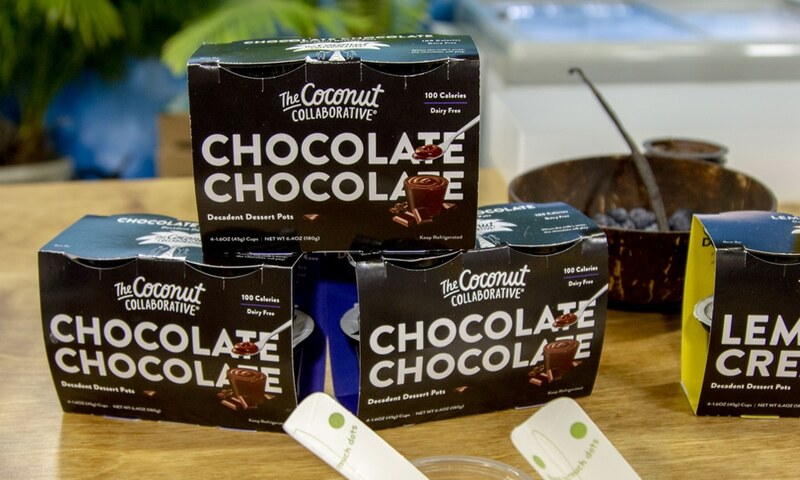 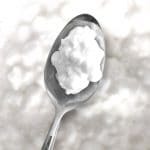 As British brand The Coconut Collaborative expands into the U.S. market, the company has tweaked the packaging for its plant-based yogurts and desserts to highlight its array of high quality ingredients. 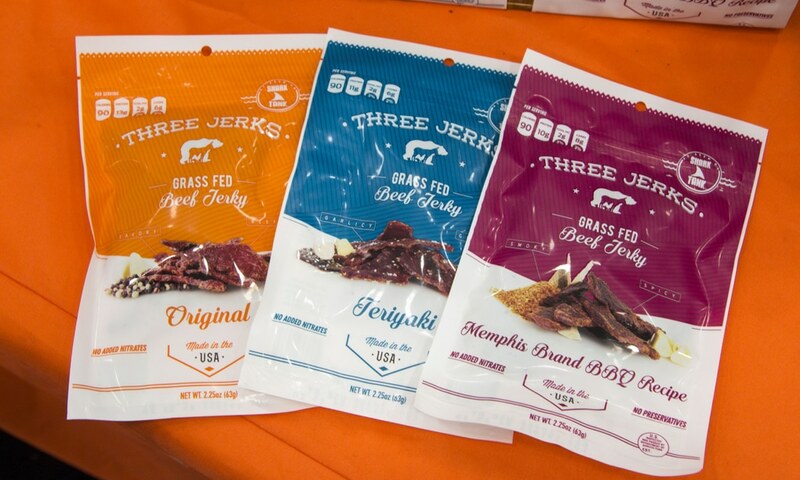 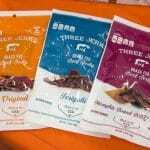 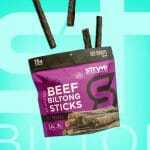 The premium grass-fed beef jerky brand has a new lower-priced line that scraps the craft paper packaging of its filet mignon jerky for a more traditional plastic film. 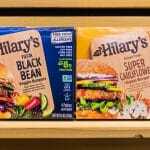 Each SKU is clearly indicated by a color band across the top of the bag. 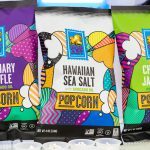 Paleo snack brand Bubba’s Fine Foods debuted a new look at Expo West that the company hopes will highlight its bold flavors. 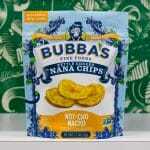 The packaging also features new product shots and close-ups of the brand’s signature ingredient, Saba bananas. 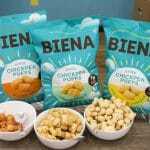 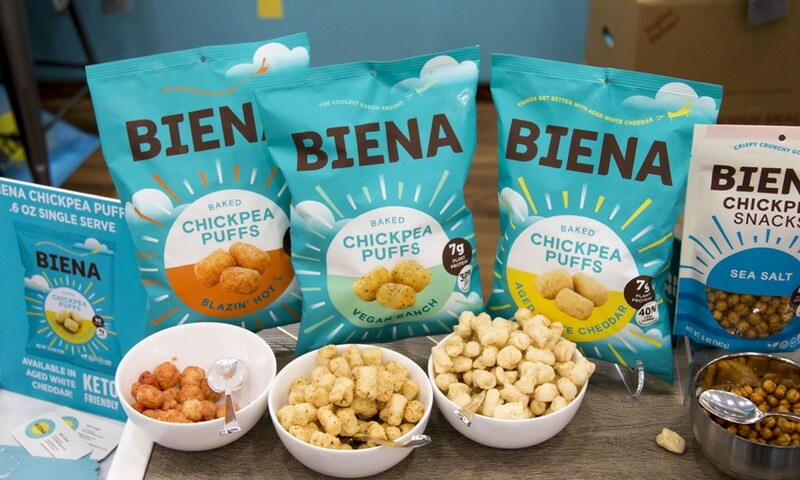 After launching a line of puffs, snack brand Biena Foods decided it needed to create an “extendable brand identity platform.” The new design keeps the signature colors but adds a sun to the center of each bag, along with a new font treatment.